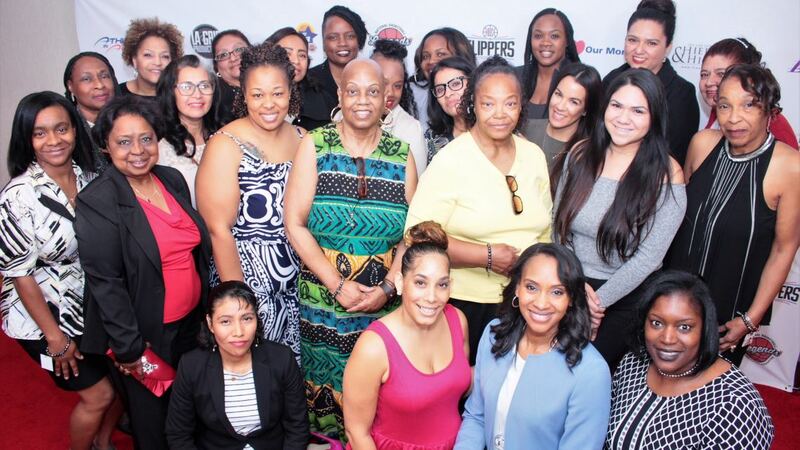 The All-Star Moms Champion Outreach takes place during NBA All-Star Weekend at the Annual All-Star Breakfast, hosted by Athletes in Action and the National Basketball Retired Players Association (NBRPA). 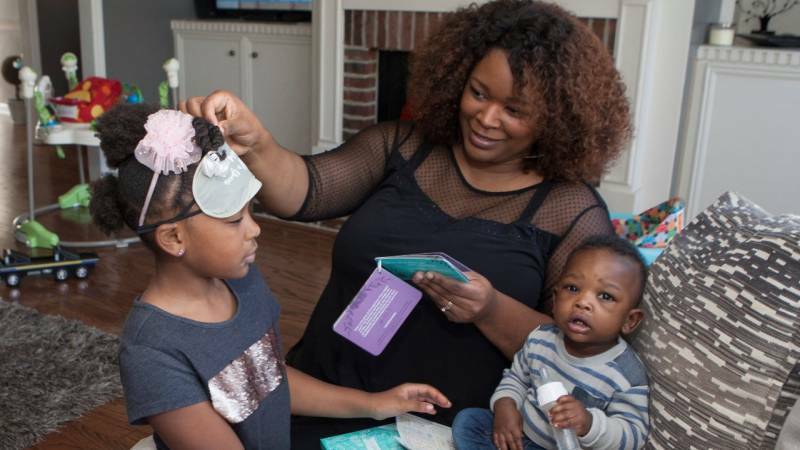 Despite the need, many of these mothers will avoid asking for help in order to maintain a sense of dignity and independence. The key goal of the outreach is to recognize the undertakings of courageous single-mothers and create an A-level occasion to uniquely applaud their efforts and connect them with pertinent resources within their community.